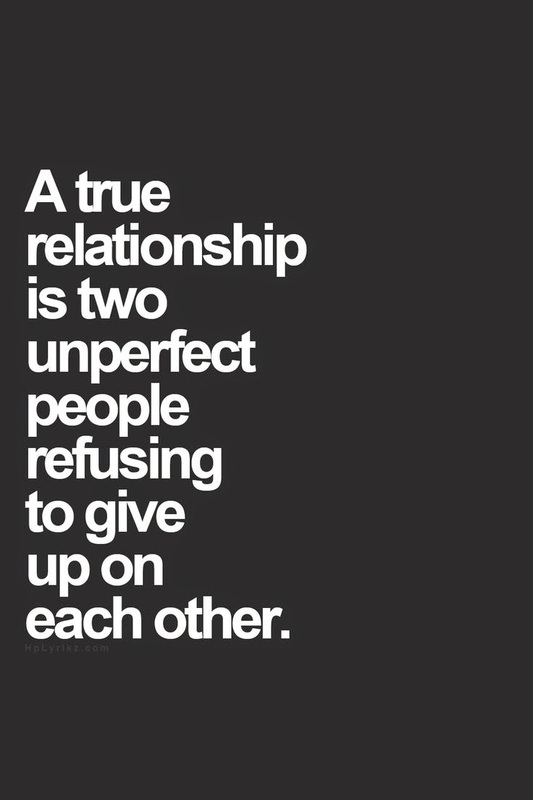 No joke, no evasions, this is the best definition of a perfect relationship that you will find. Having a relationship takes work, it takes sacrifice, it takes commitment, it takes sweat, it takes arguments, it takes understanding, it takes forgiveness, it takes faith, it takes faithfulness, it takes sincerity, and it takes hope. Of course, any perfect relationship also takes love. If you ever have all those things, run, don't walk, to the altar!